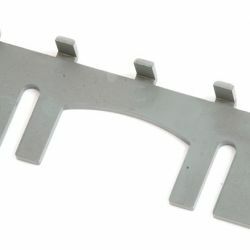 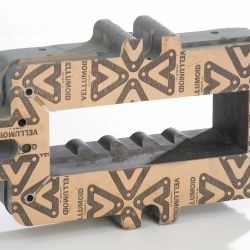 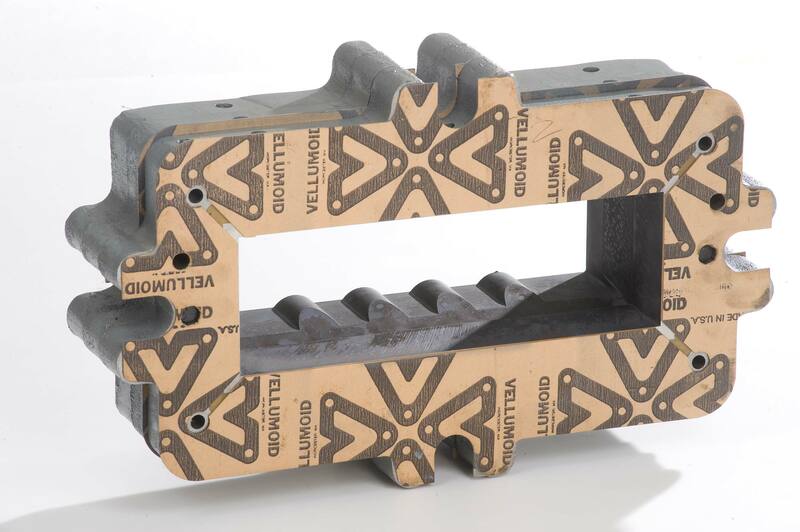 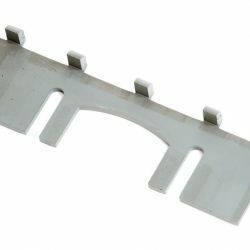 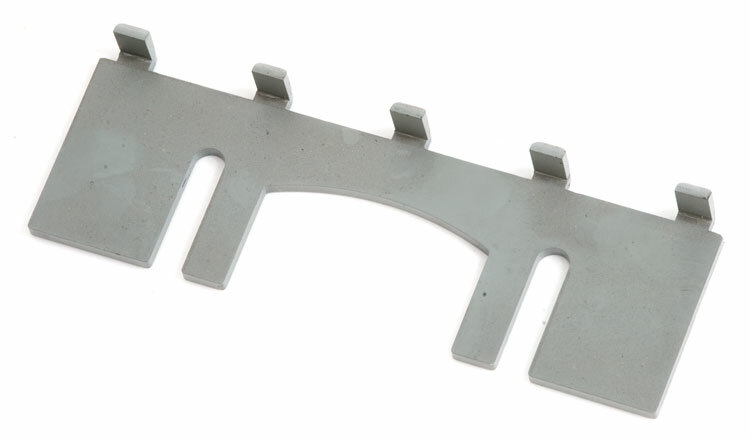 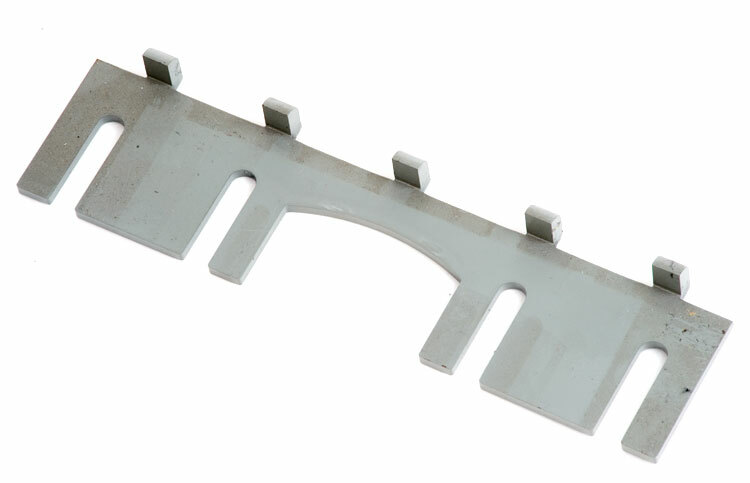 A mild steel bracket cut to customer specifications with their choice of carbide tips to be silver soldered on, or an adjustable type tool that fits in front of the shaper cap with carbide strips inserted so that as they wear they can be adjusted. 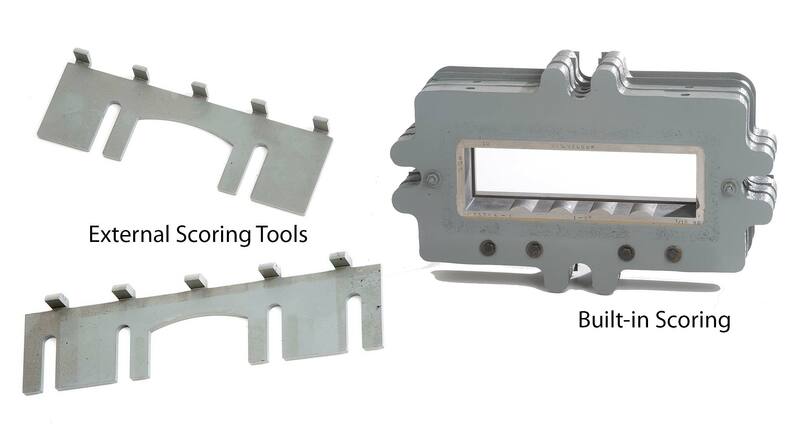 Built-in Scoring is available in most all die configurations. 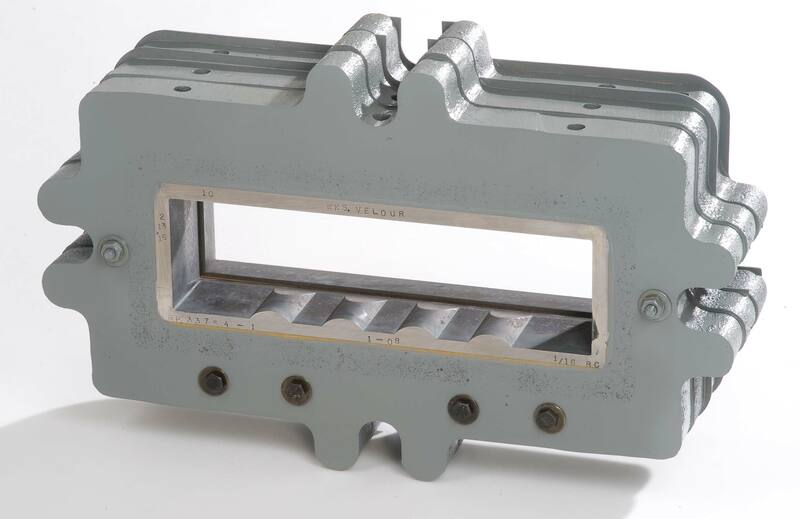 Built in Scoring possibilities are almost limitless with the use of our EDM machines. 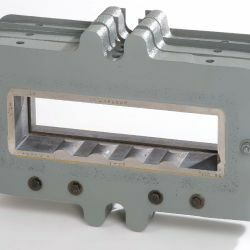 Reymond believes that built-in scoring is the better alternative because it makes the extrusion more fluid and more compacted.